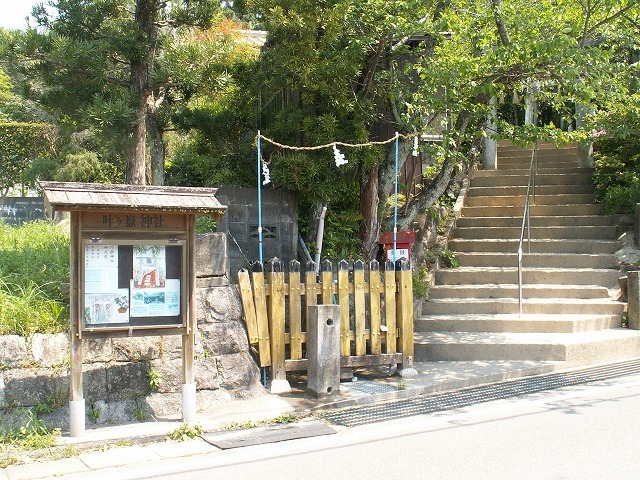 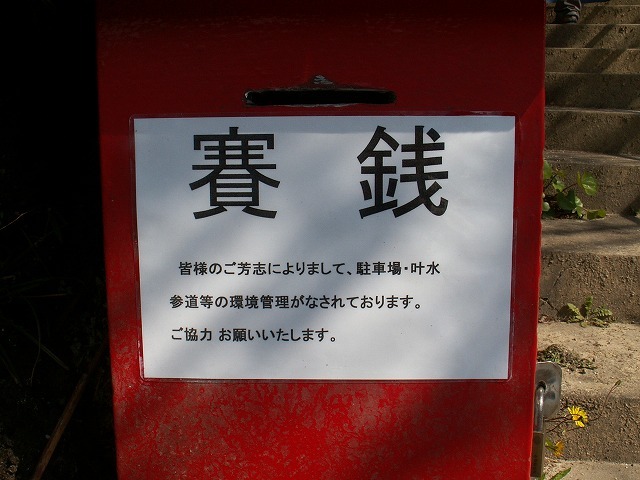 At the entrance of the shrine there is the water of God that stands out from the foot of Mt. 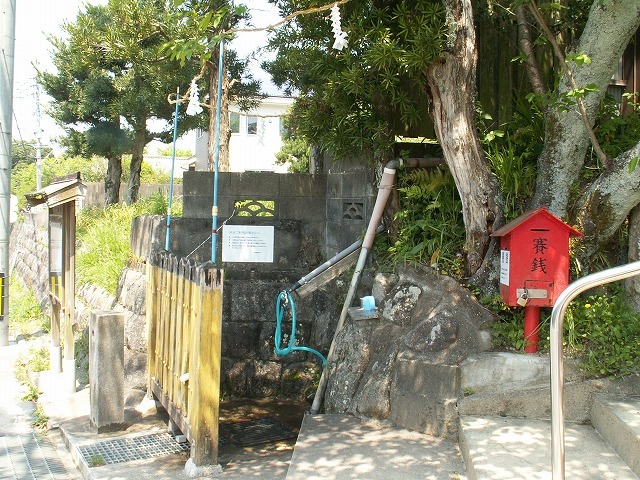 Because this water tastes good, it is used by many people for climbers, tea and rice to cook. With the wishes of healthy longevity, people will visit in the distance seeking this water from the city.